Kalpataru Square - 4th Flr., Kondivita Rd. Indofil Industries Limited is engaged in the manufacturing, distribution and marketing of Agricultural and Specialty Chemical products globally. Indofil has a track record of over 5 decades of committed excellence, assuring consistency and providing efficient services to all its customers. Indofil has two multi-product, state-of-the-art, PLC-based (Programmable Logic Control) manufacturing facilities and multiple toll units across various locations in India. The facilities are ISO 9001 and ISO 14001 certified, and the processes are fully automated with advanced equipment and environmentally-compliant machines, ensuring faster throughput and safe working conditions. 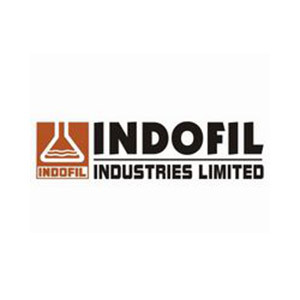 The Company’s long and successful past also provides customers with the assurance that Indofil will continue to be a valued partner long into the future.